The Covercraft Gust Guard is designed to ensure that your car cover is secure and in place during wind conditions and when car is kept outdoors for an extended period. The gust guard comes in a kit that includes components to make two adjustable security cords that clamp to the hem in front of the front tires and behind the rear tires. 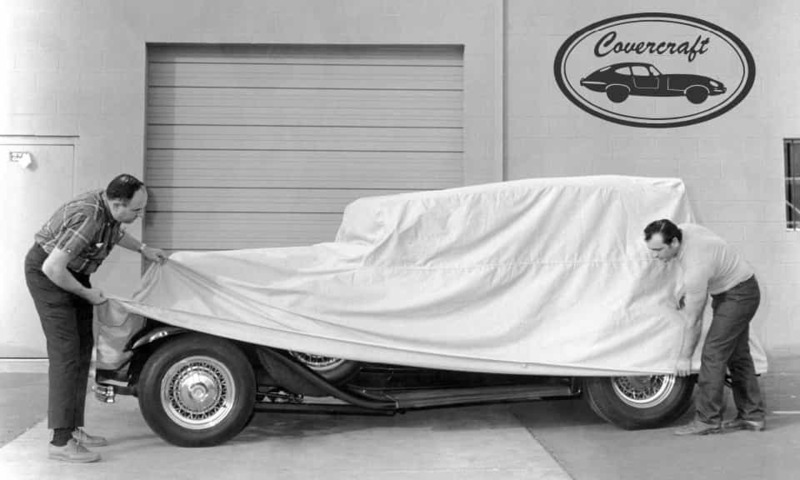 The Covercraft Gust Guard works best with certain car and truck covers such as lightweight fabrics like Reflec'tect, Sunbrella, Ultratect, and the Block-It 200. The package comes with an installation guide and is backed by a 90-day warranty.